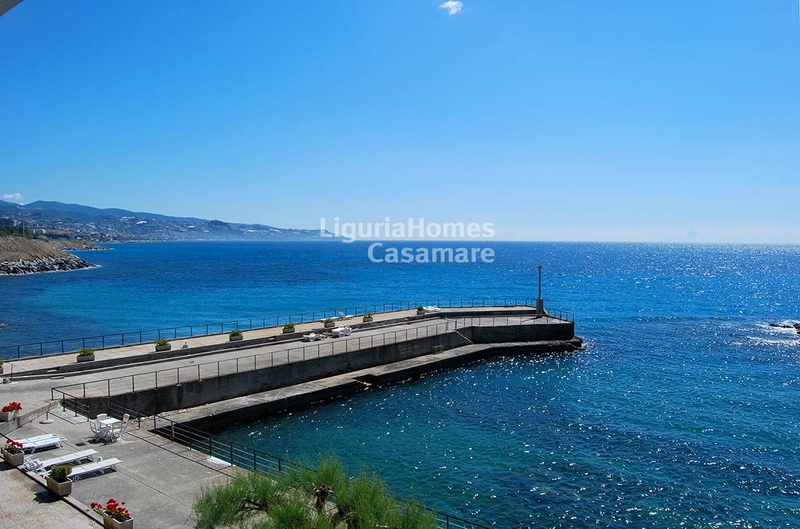 In a prestigious position, surrounded by quiet where the only sound is the waves of the sea, one bedroom waterfront Apartment for Sale with wonderful seaview. 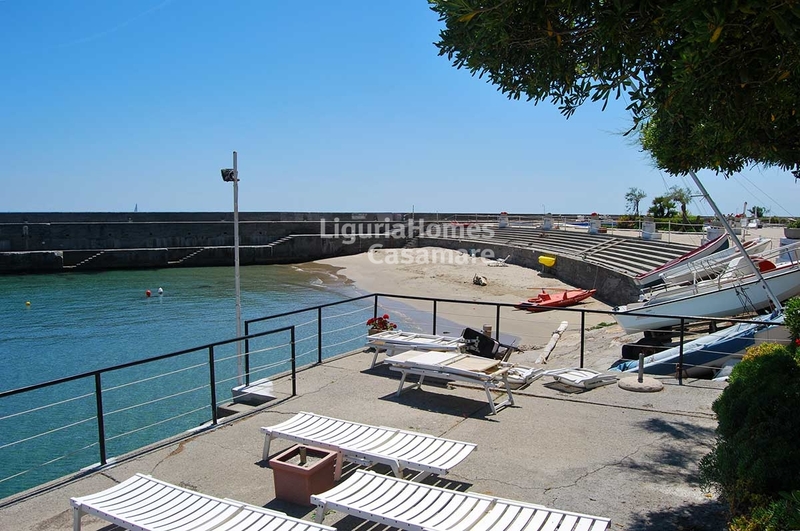 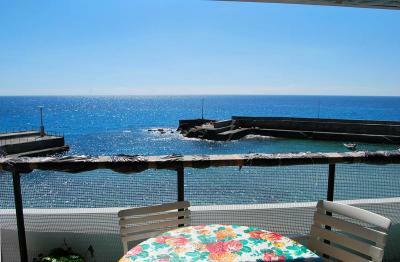 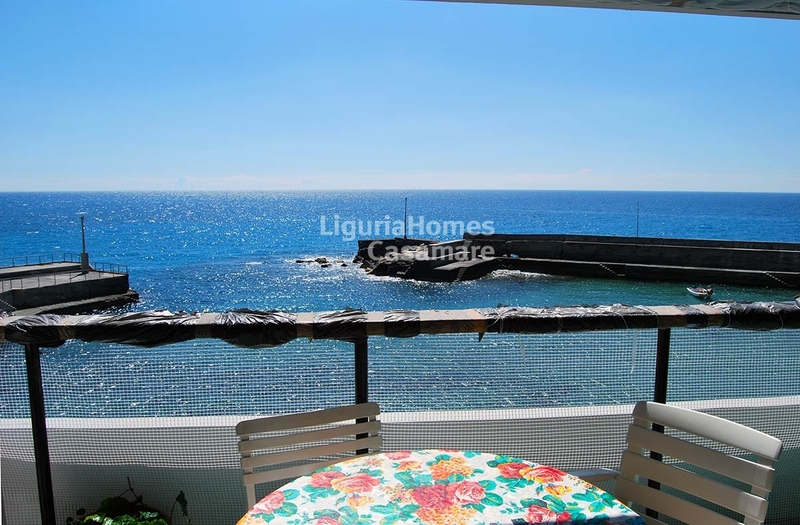 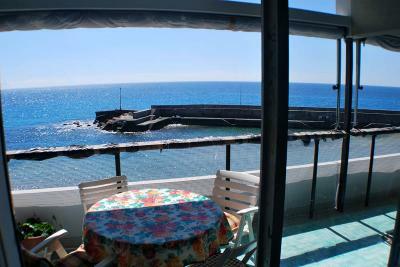 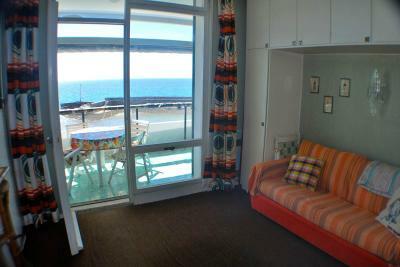 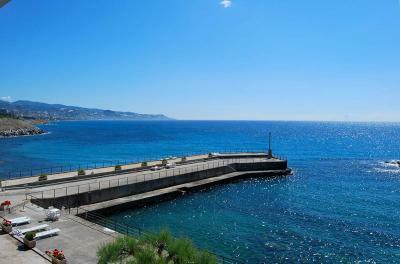 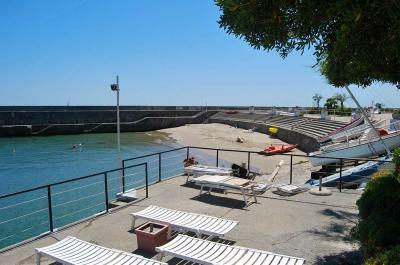 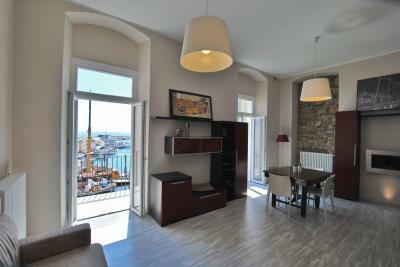 This waterfront Apartment for Sale in Sanremo, is located in sea-front complex with a direct and private access to the sea. 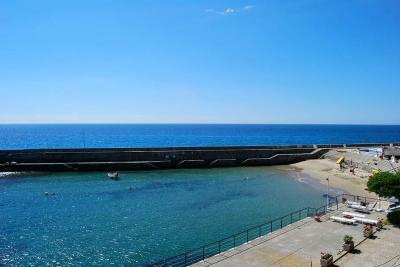 It also enjoys the shared swimming pools, the solarium, the private sandy beach, the little private Marina and the concierge service. The Apartment for Sale consists of: living room with exit on the terrace, kitchenette, master bedroom with sea view, little room with an extra bed and bathroom. 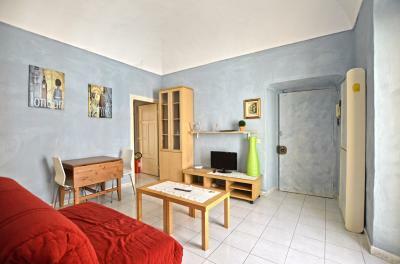 The Apartment needs some renovation works.